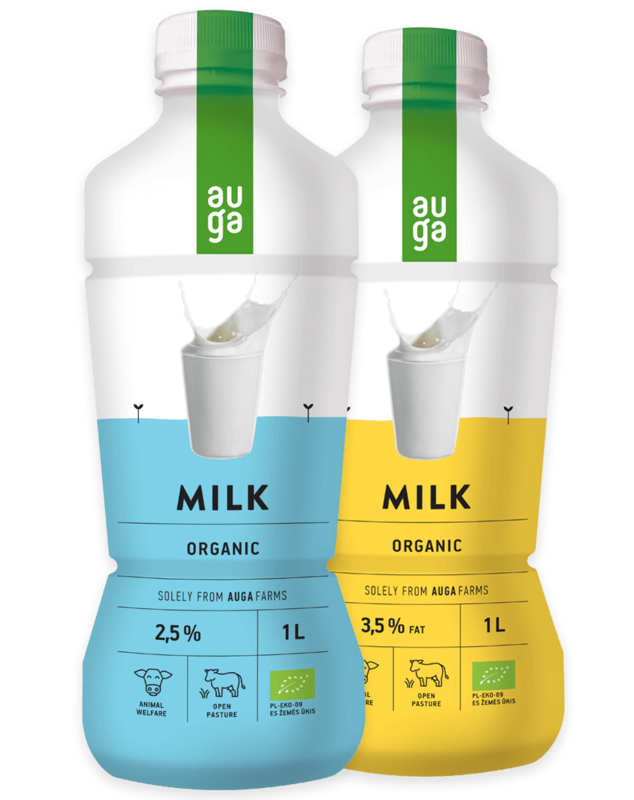 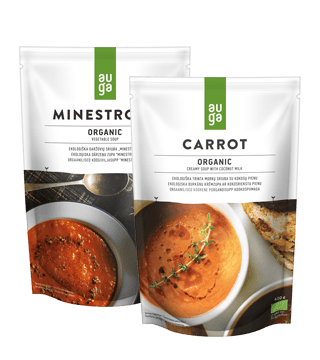 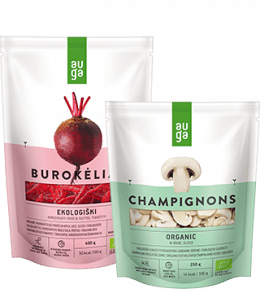 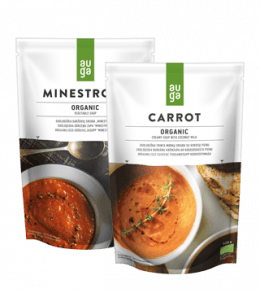 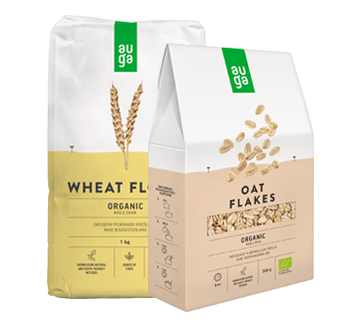 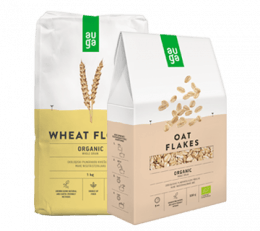 Each AUGA product is completely natural. 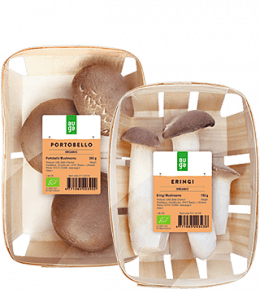 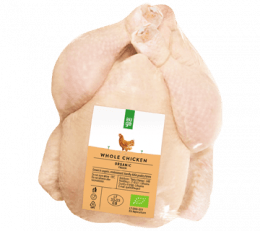 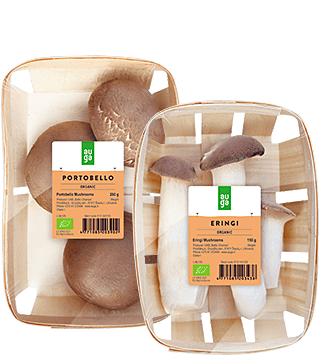 It was grown in a clean environment with the help of the most advanced organic farming technologies. All our products are certified with EU organic certificate. 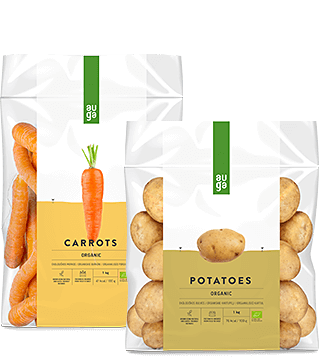 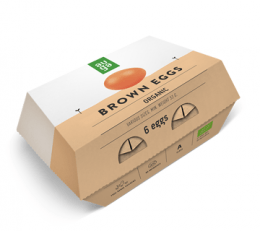 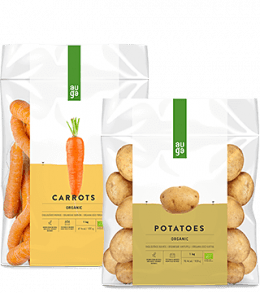 We care about food from planting the seeds into the soil to delivering it to the shelves, so we can guarantee that every product is fresh, clean and produced in a natural and environmentally friendly way.